Want cleaner air, increased natural beauty and more local wildlife in Canada’s urban centres? 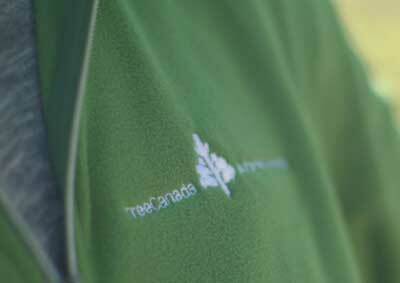 Tree Canada is on a mission to green five urban spaces with more than 4,000 trees. You can be part of the solution! 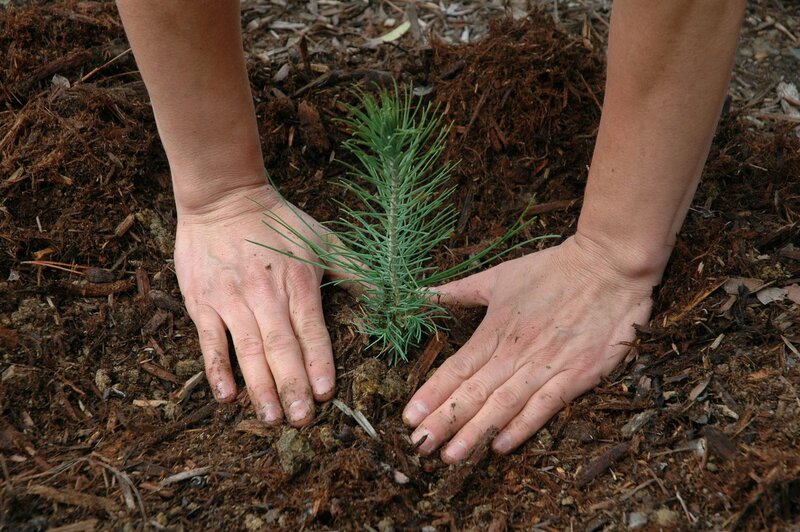 Our Tree Planting Challenge kicks off on Earth Day, April 22, 2018. to plant urban trees with us on National Tree Day (September 26, 2018). We will be greening communities across our nation. 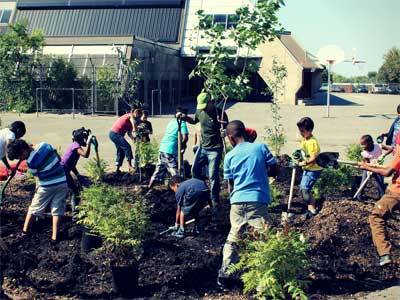 Come plant trees in Montreal, QC, St. John’s, NL, Markham, ON, Winnipeg, MB or Coquitlam, BC. Join us in Winnipeg, Manitoba where we aim to plant 1,200 native trees for maximum ecological impact. As well as providing habitat, shade and shelter for local wildlife, the trees we plant will improve soil retention and add to the aesthetic beauty and clean air of the area. 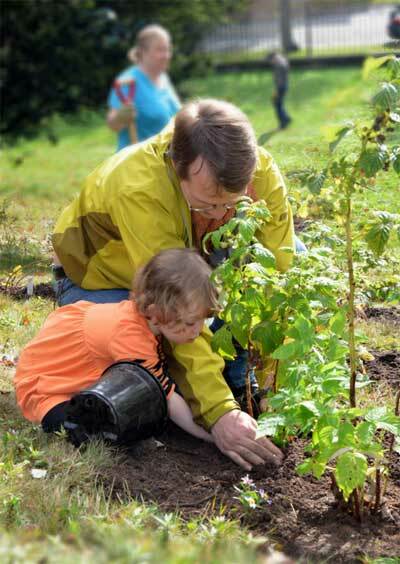 On the West coast of Canada, we will be planting trees in the densely-populated Metro Vancouver area. As a prime location for spawning salmon, Hoy Creek, in the Coquitlam River, is a high priority site for restoration. When you join us on National Tree Day, you’ll be making this city a more attractive and healthier place for residents, visitors and wildlife. 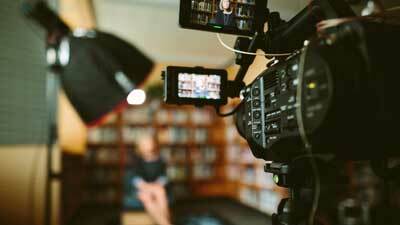 One day of action is a long-term investment in the environment. Our Tree Planting Challenge is an opportunity for our community to come together and plant over 4,000 trees in five parks across Canada.